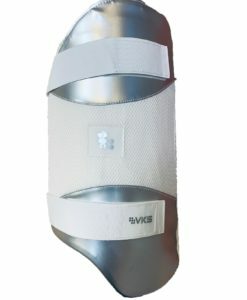 Finished with an absorbent hook and loop wristband for a secure fit as well comfort and convenience on hot summer days. 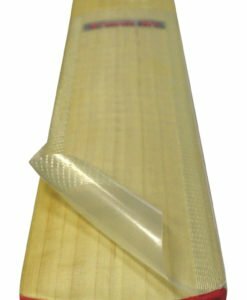 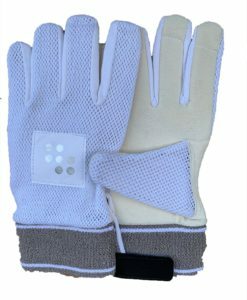 VKS Wicket Keeping Inners (Full Chamoise)- Test Pro Designed to absorb moisture and prolong the life of your wicket keeping gloves. 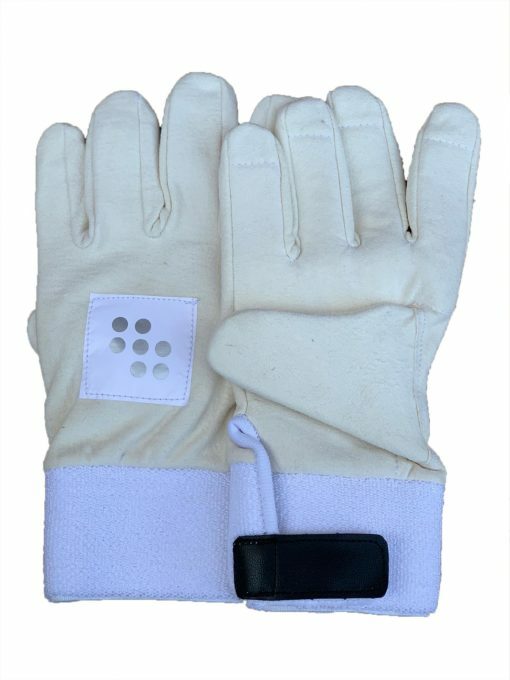 With an absorbent material and an anatomically stitched palm to give you the perfect fit. 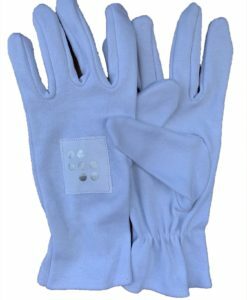 Thus, you’ll be able to focus on the next delivery wearing these. 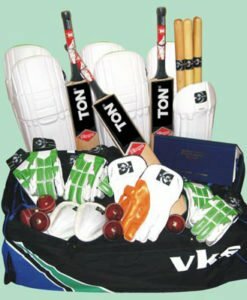 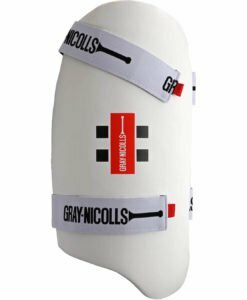 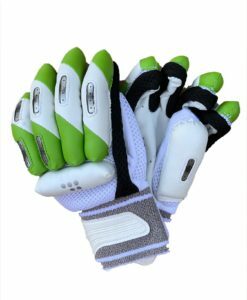 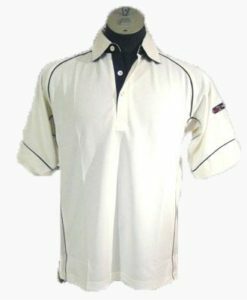 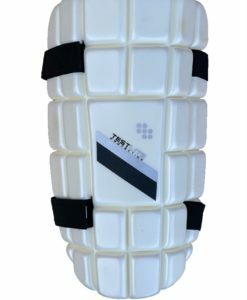 Finished with an absorbent hook and also a loop wristband for a secure fit as well comfort and convenience on hot summer days, this is the perfect accessory for any wicketkeeper wanting to get the most out of himself and his gloves. 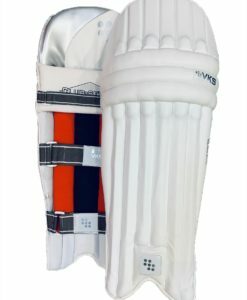 Altogether, VKS Test Pro is one of the best wicket keeping inners in this category.